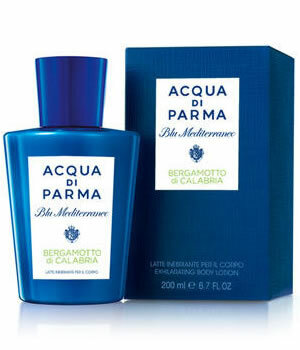 Blu Mediterraneo Bergamotto di Calabria Exfoliating Body Cream is a gorgeous body cream that can be used ot enhance the ability of the fragrance to bond to the skin, or on its own as a wonderfully moisturising, fragrant and light exfoliating treat for the skin. The land of Calabria is strong and intense. Only here is genuine bergamot found in its natural habitat, in wild and majestic country, the air heavy with enchanting, irresistible scents. It soft and rich texture delicately cleanses the skin and caresses it with the heady notes of Bergamotto di Calabria fragrance.